TO ANY RFQ OR QUESTION REGARDING OUR PRODUCT LINE. Green Lantern, LLC is a 100% Woman-Owned Small Business certified by the Small Business Association that takes great pride in supplying various Government Agencies in support of the United States Military and other Government Agencies. 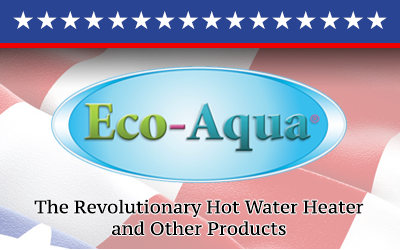 Knowing that we are a part of providing necessary products for the well-being of our veterans and ultimately for a better life and safety of our citizens is what we strive for on a daily basis. We have found that having outstanding communicative skills and technical knowledge of the products we offer has earned Green Lantern, LLC an exemplary reputation with many US Government Contracting Officers. 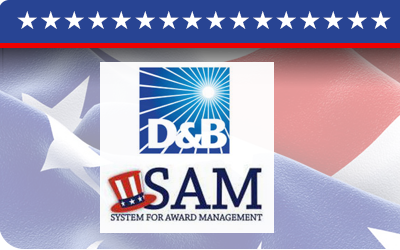 Our meticulous inspection of US Government Request for Quotes (RFQs) and spotting any errors before an award is made has been greatly appreciated by the Procurement Offices of many Agencies. 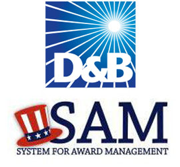 We consider this to be the value added to our bid when an award decision is made. 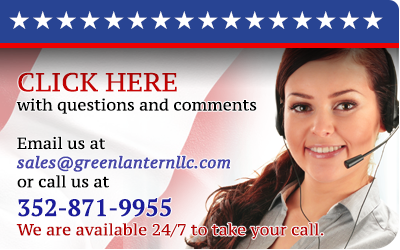 Green Lantern, LLC’s Customer Service Staff is trained to keep one step ahead of any potential problems and will always keep our customers informed of any supply interruptions. With our vast Sources of Supply, Green Lantern, LLC will always have a backup plan in place so as to keep the flow of supplies on a continual basis. Our Quality Assurance Manual to MIL-I-45208A (available upon request) gives our customers the security in knowing that from the time we receive their RFQ until the completion of the contract, Green Lantern, LLC will supply the correct product on time in a highly professional manner. © Copyright 2016 Green Lantern, LLC • Website Design by Adbiz, Inc.